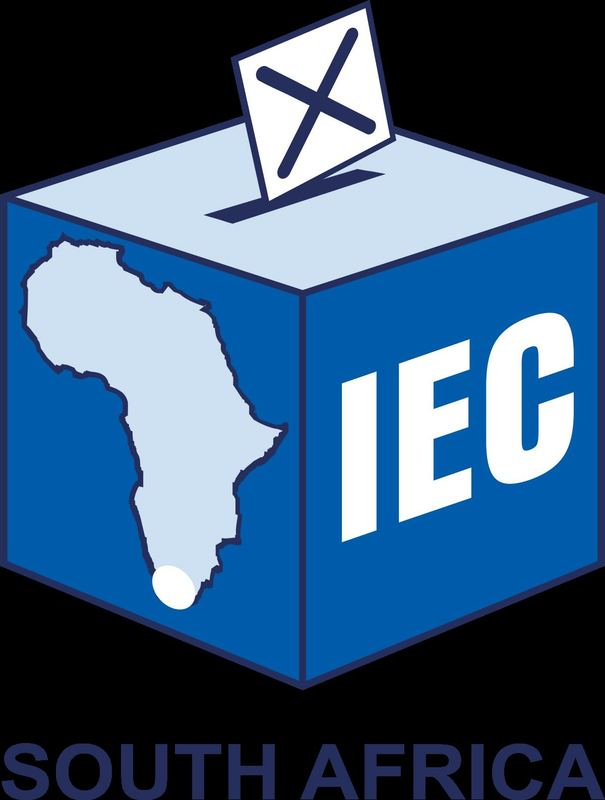 Whatever your political persuasion, it is incumbent on each and every citizen of South Africa to excercise their right to vote in the upcoming 2019 General Elections. Whether you're leaving SA or staying, stand up for what you believe in and vote for your party of choice. The last opportunity to Register in your area is this weekend, 26 and 27 January 2019. This is your last chance to register to vote (or change your voting station) ahead of the upcoming Provincial and National Elections! The election date at this stage is unknown, but will likely be held before August 2019. All voting stations will be open tomorrow Saturday 26 and Sunday 27 January from 8am to 5pm.